AKIPRESS.COM - 1000 teachers intend to go on hunger strike claiming the Government has not responded to their demand for a better pay, Mongolian media report Wednesday. 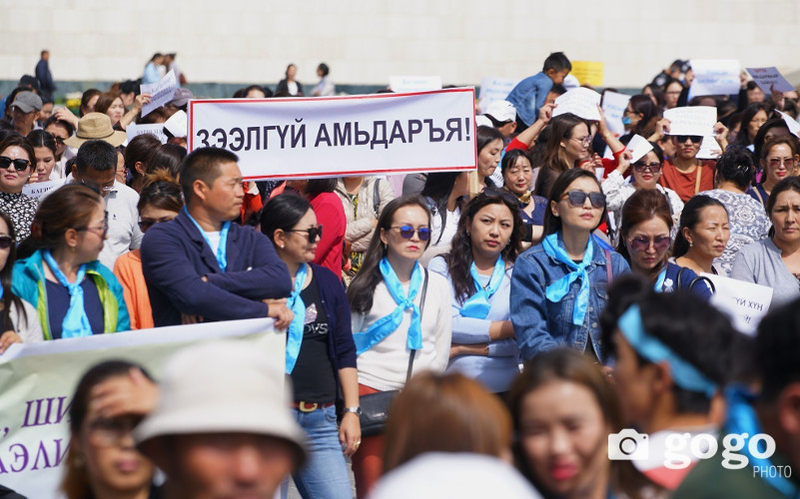 Representatives of teachers from 21 aimags and 5 teachers from every secondary schools and kindergartens of the capital city intend to join hunger strike, Gogo Mongolia reported. "A temporary committee to increase teachers' salary has demanded to raise monthly base salaries of teachers by the end of 2017. However, the Government has not responded clearly to this demand for the past two months," the news agency reported. "If this issue arises in another country, it will be a national security issue. Therefore, we want the government to discuss this issue for 15 days. If the government does not accept our requirements, teachers will go on strike," says BoD member of the temporary committee to increase teachers' salary A.Sanjmyatav.